The district's S.A.F.E After School Program provides for after school activities at Fruitvale. For information about the program, please contact Stephanie Russell, Site Facilitator at (951) 658-3538. 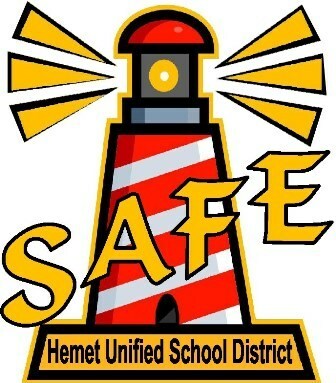 You may also visit the district's S.A.F.E After School Program page for general program information. Stephanie Russell is the program coach for The S.A.F.E. Expanded Learning Program. Her job is to lend support to the after school program staff, to work with the students, and to collaborate with site teachers and administration to make sure that we are doing what is best for kids. The SAFE program not only provides a safe place for kids to go after school, we also provide academic and educational enrichment by way of homework assistance, STEM-based club activities, theater, art, and sports. So if you see her around the SAFE program, do not hesitate to say ":HI!"